Every Orchid lovers dream! 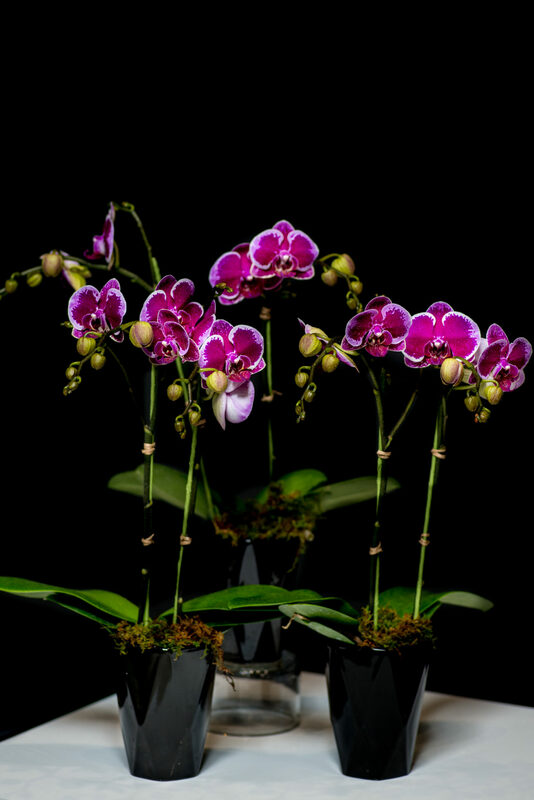 This trio of novelty Orchids arrives with classic black ceramic vessels with moss accent. An elegant statement for any occasion.